Well For Living provides a comprehensive care package to meet a variety of needs in the community. 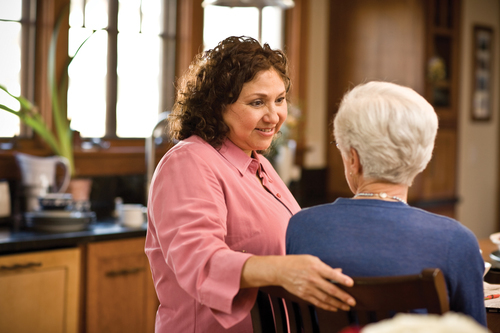 Our Personal Assistants provide straightforward social needs to help and assistance around the home. We believe in honesty, integrity and pride in what we do and respect for those we do it for. What matters is that the assistant services you receive are the best fit for your lifestyle and specific to your needs – no matter how much or how little you require. Accompanying you to appointments or social activities. Firmly behind the company is LASS, a non-profit Health & Social Care voluntary organisation who have been advocating and advising for over 25 years in many matters pertaining to health and wellbeing.